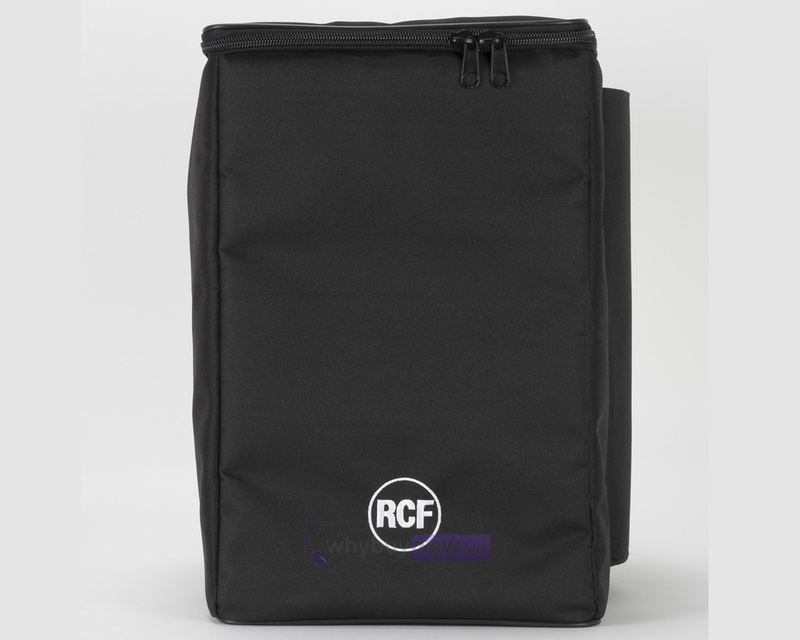 The RCF Evox 8 Cover is a padded speaker bag that protects your RCF Evox 8 portable PA speaker system from knocks and bumps that can occur during transport. The speaker cover features zippered closure, internal pole mount pockets, an external side pocket and a velcro flap for access to the subwoofer's handle. 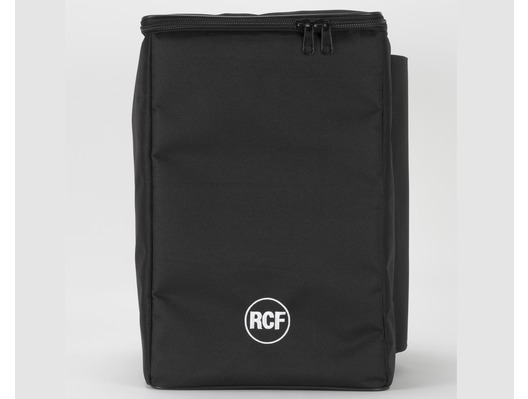 The RCF cover is very expensive, but for the full functionality and protection its worth it in my opinion. It allows me to carry everything in one very compact and well protected package.